Lateral Estate is privileged to introduce a new Sydney landmark, Skyhaus, an achievement in Australian design. 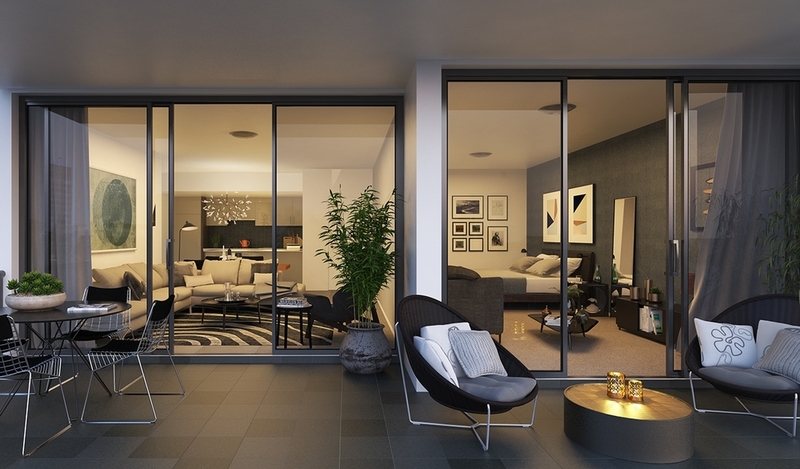 A showcase of captivating views, Skyhaus apartments combine modern interior design with construction quality. 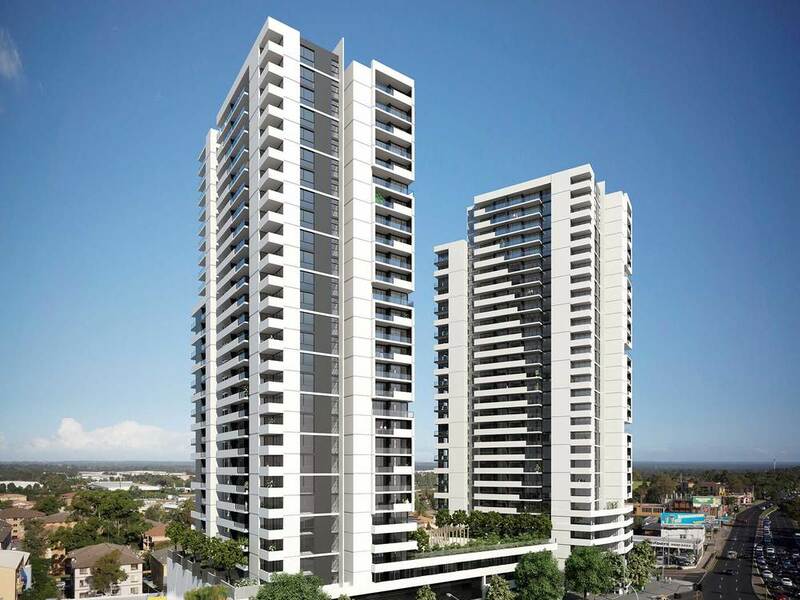 Elevated above stunning Australian landscapes, Skyhaus offers 30 storeys of contemporary architecture and design. Escape the city, and enjoy one of the regions best kept residential secrets. As the highest development in the area, this modern oasis merges the rural atmosphere of the Blue Mountains with the convenience of direct access to Sydney city. Select apartments offer new homeowners sweeping tree topped views, framed by the distant lights of the Sydney city skyline.